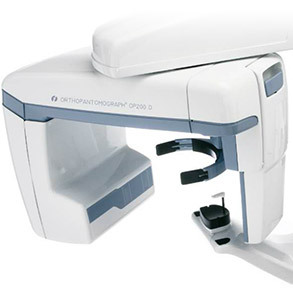 Our office performs all kinds of dental X-rays. 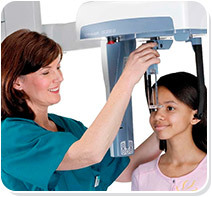 We are using radiographic equipment which allows us to develope highest quality x-ray images while maintaining the lowest dose of radiation needed. It's simple, use the elevator to the 2nd floor from the reception, To the Vitalium AS clinic. Also You can use Your car to drive to the +2 level of the parking lot. The entrance to the office part of the building is near the parking parcel no. C-75. First hour of the parking time is free!